EDDIE Murphy is going to be a dad for the 10th time. The 57-year-old comedian is expecting his second child with his longtime girlfriend, Paige Butcher, Entertainment Tonight is reporting. This will be the second bub for the 39-year-old Australian actress, who also shares two-year-old daughter Izzy Oona with Murphy. The baby is reportedly due in December. 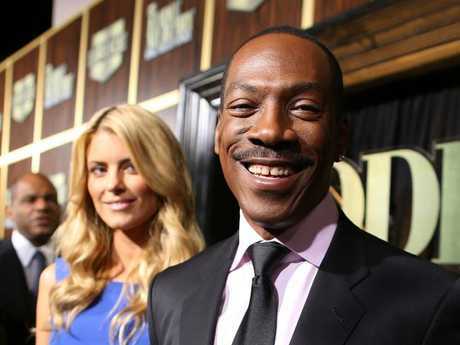 "Eddie Murphy and longtime girlfriend Paige Butcher are pleased to announce that they are expecting their second child in December," a rep for the Beverly Hills Cop star said in a statement. Butcher, from Perth, appeared in 2003's Something's Gotta Give and 2006's Big Momma's House 2. She and Murphy have been dating since 2012. 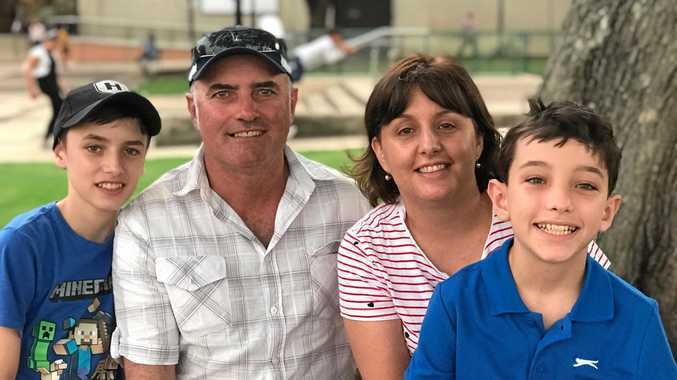 Murphy has eight other children from four previous relationships. He welcomed his first child, son Eric, with ex-girlfriend Paulette McNeely in 1989. His second child, son Christian, was born to ex-girlfriend Tamara Hood in 1990. He and his ex-wife, Nicole Mitchell, share five children together: Bria, Myles, Shayne, Zola and Bella. Murphy is also a dad to 11-year-old daughter Angel with Spice Girl Mel B. In a 2016 interview with ET, the actor said of raising his kids: "The brightest part of my life is my kids. My relationship with them, and my world revolves around them - even the old, grey bald ones," he joked.